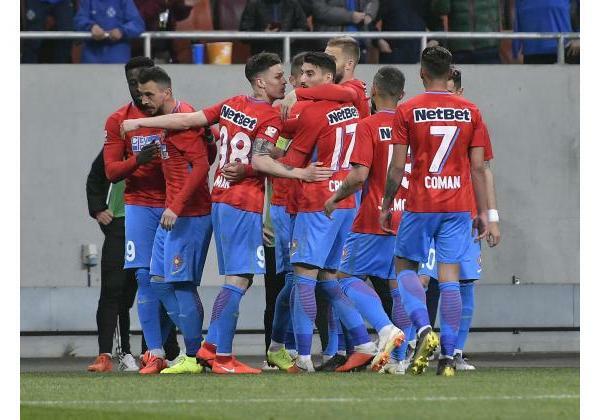 The first play-off game caught us by surprise! 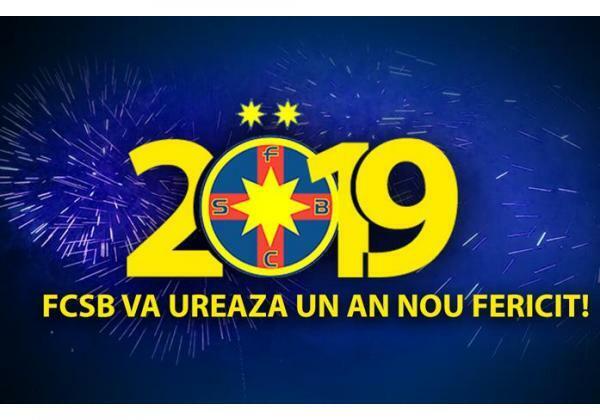 The taste of victory is back! 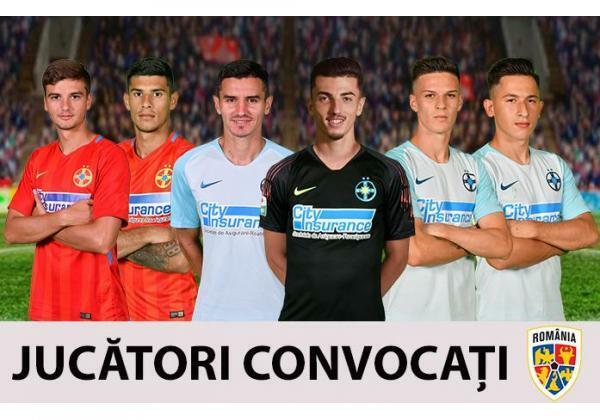 6 players at the National Teams! 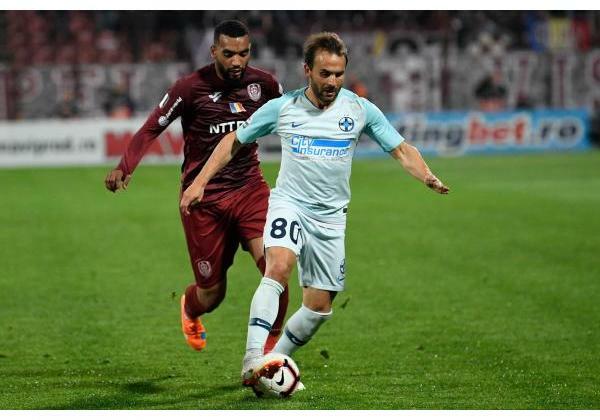 Bad start for Mihai Teja! 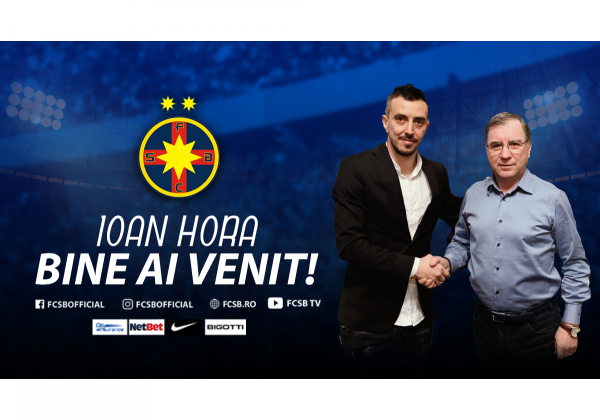 Welcome to FCSB, Ioan Hora! 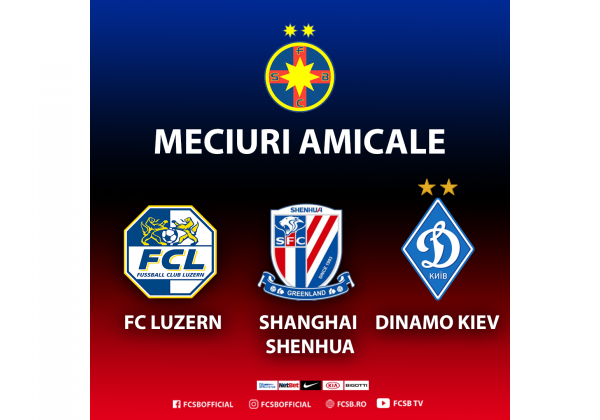 A draw in the first friendly game! 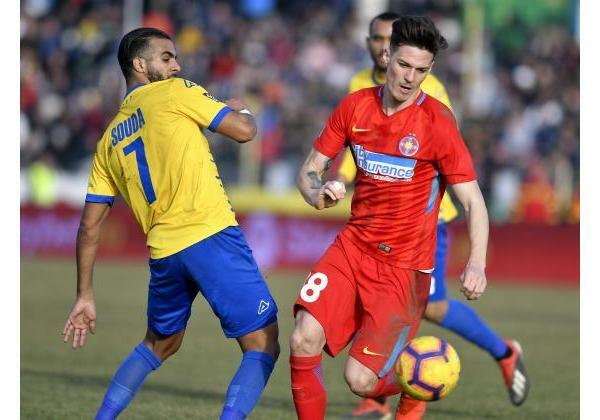 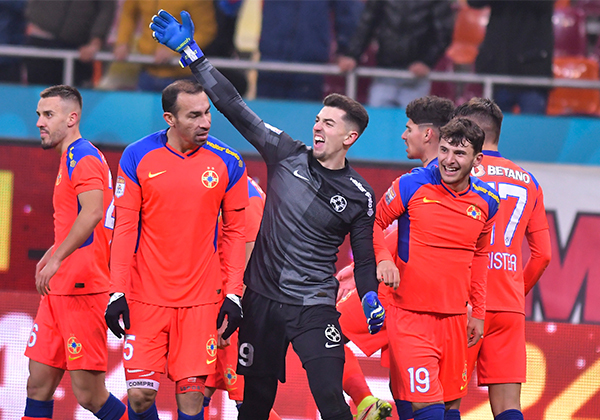 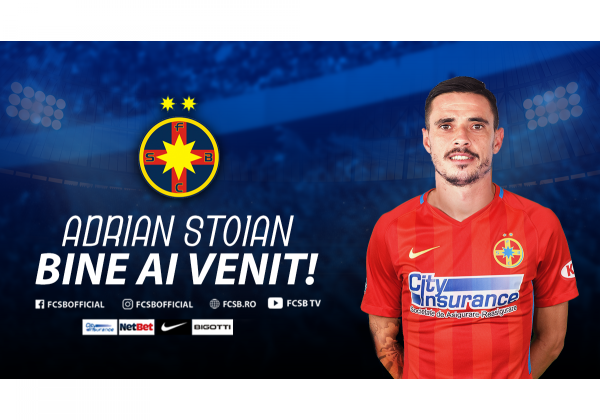 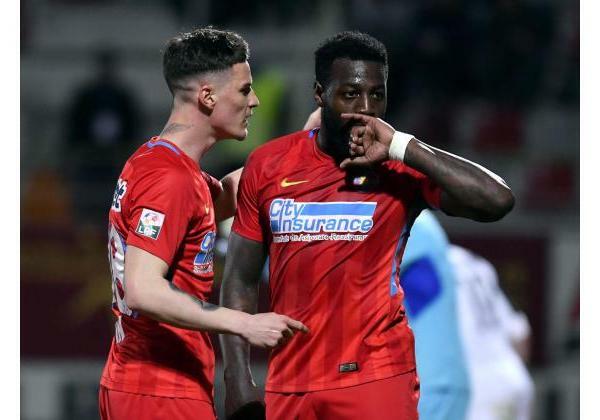 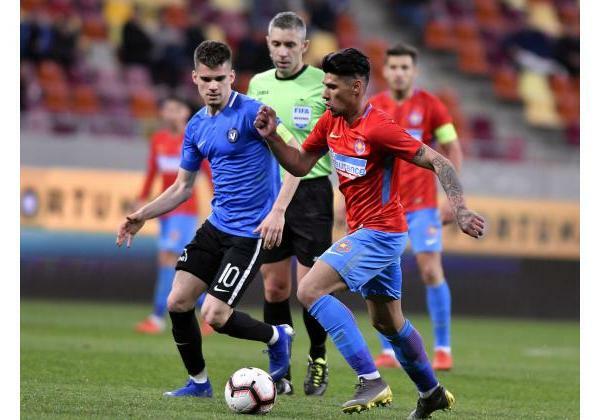 Wecome to FCSB, Adrian Stoian! 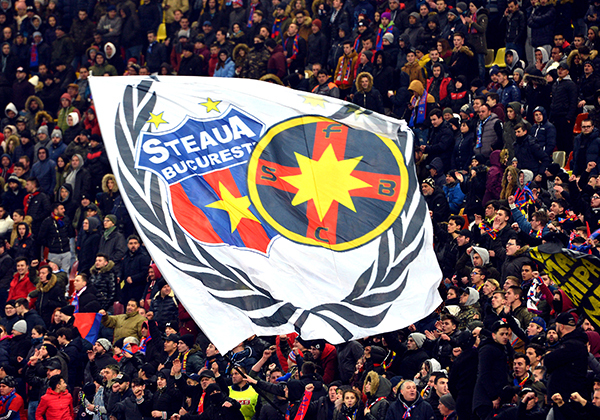 The red and blues started preparation! 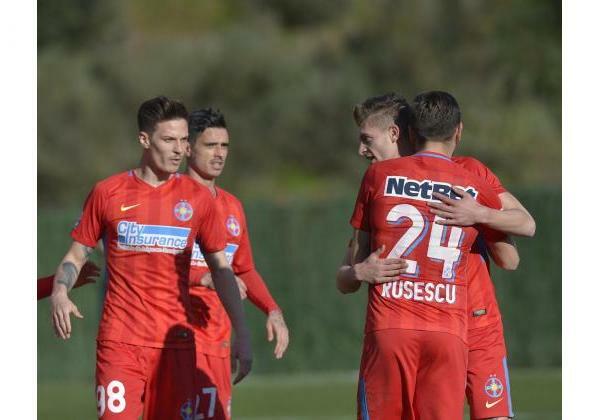 The red and blues performed the medical visit! 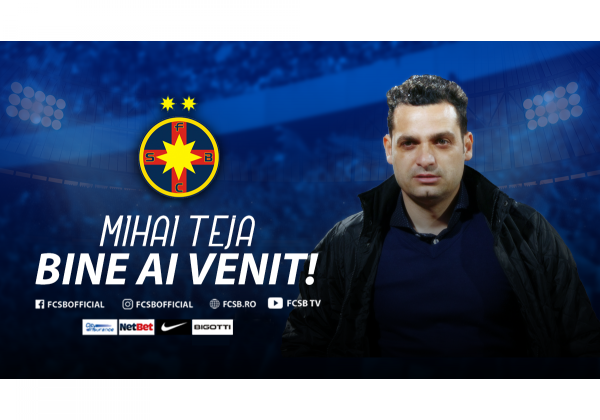 Mihai Teja, the new Head Coach of FCSB! 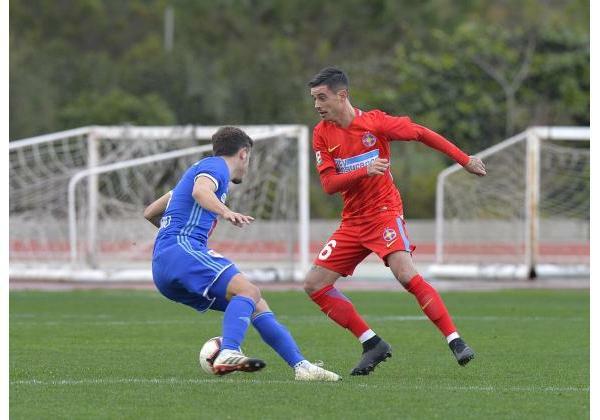 Three friendly games in Spain! 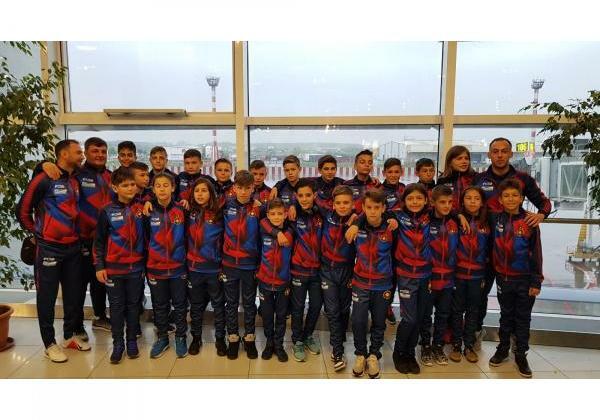 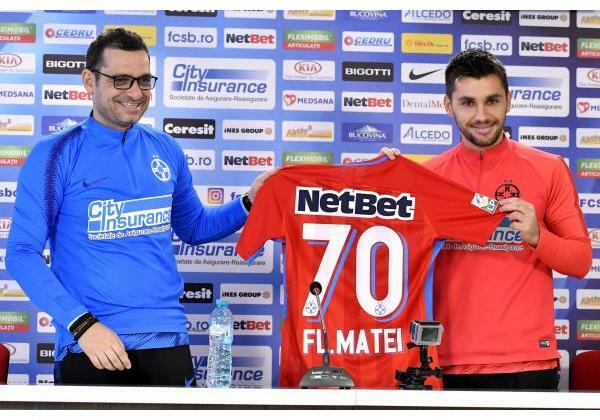 Welcome to FCSB, Florentin Matei!